Is Albion Online Worth Getting If You Only Play PvE? We have had a couple of people ask us if the game is worth playing if you are more into a single player experience and do not want to have to actually fight other players. Well here are our thoughts on the PvE experience that Albion Online offers. It is always fantastic when someone from the community steps up to help others and we are sure that when his masterclass is ready for release it is going to be very helpful. The Black Market is going to be a huge feature that really is going to make Albion Online stand out from the rest of the MMO’s that are on the market right now. 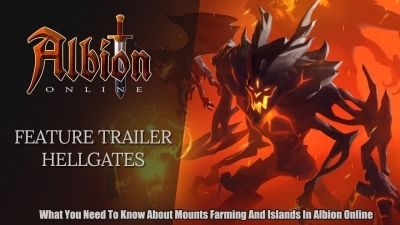 We are always on YouTube, Reddit and even the official Albion Online website to try and find cool and interesting stuff about the game to share with you guys. 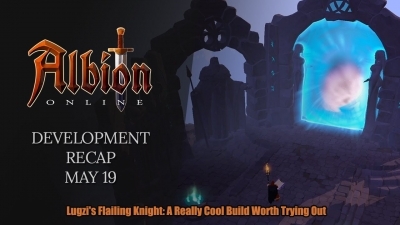 Well, today we have something really cool and that is a fun build called, Lugzi's Flailing Knight! Albion Online is so close to going live, we can taste it! The “Hector” update is the last one before the game is ready to ship in the summer and we are very excited by it. 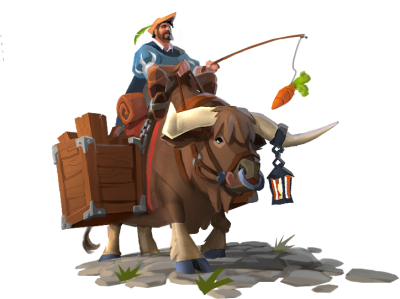 Albion Silver has many uses in Albion Online, purchasing materials, items, synthetic materials, forging weapons, building houses, etc. 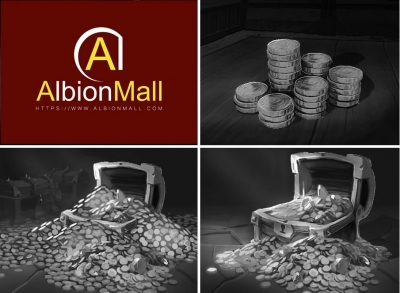 in auction houses need a lot of Albion online silver, so how to get more silver will be our long-standing problem, below I find some ways to Fram more Albion online silver, of course, you can buy Albion online silver at AlbionMall.com. All founder packs give you at least 30 days premium. That does not mean that on release the packs will keep the 30 days. Probably it will be removed. But yes, at least in this last beta it has been easy to pay the premium with ingame money. Depends on the time you have. My advice it to get into the game ASAP to start finding out what this game is about. You will be lost at the begining and need to learn basic stuff that will speed you up once released. Displaying 37-48 of 284 results.